On Wednesday, the 2nd-year journalism students will host their last news show of the semester. S30TV is a news show for the Sheridan student audience, produced by Sheridan students. The show features a different weekly theme, news that you should care about, several interviews and a student question/answer segment. S30TV plays on TVs throughout all three Sheridan campuses on Wednesdays between 10 and 3:30 p.m.
Over the course of the semester, we had the privilege to interview prominent figures such as Oakville Mayor Rob Burton and sports journalist Michael Landsberg. We also had the chance to interact with other Sheridan students to share opinions on serious topics such as politics, the environment and cannabis legalization. A small crew worked non-stop for 10 weeks to deliver a show that was informative, yet entertaining. 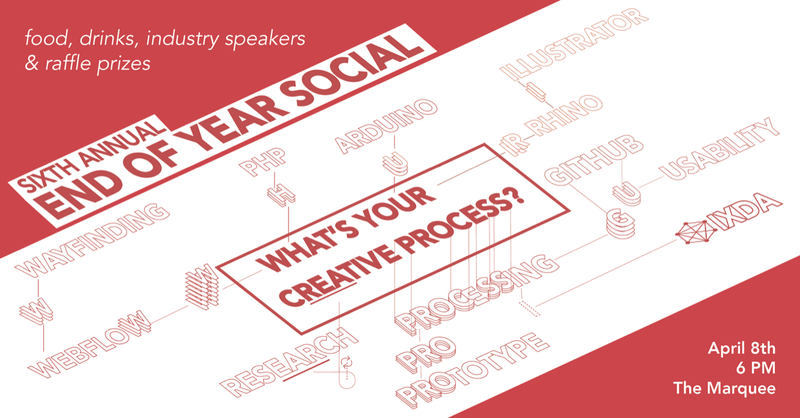 The crew was made up of producers, directors, hosts, writers, audio control, floor directors, chase producers, and a social media team. As the producer of S30TV, I’ve put together a video featuring highlights from the show. 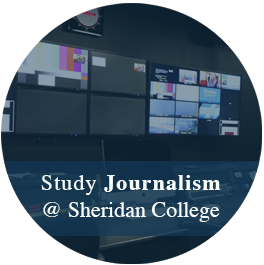 If you’re interested in the journalism program at Sheridan, check out the program details.